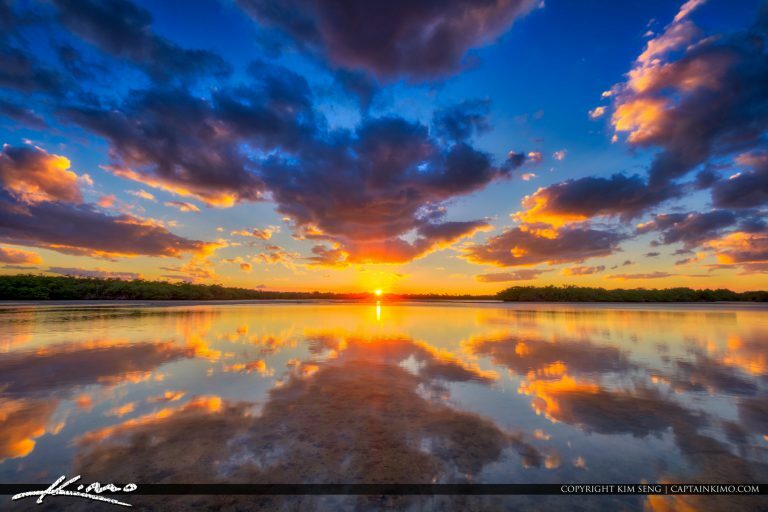 Gorgeous sunset with some nice reflection at the Lake Worth Lagoon on Singer Island Florida. HDR image created using Aurora HDR and Luminar Software. 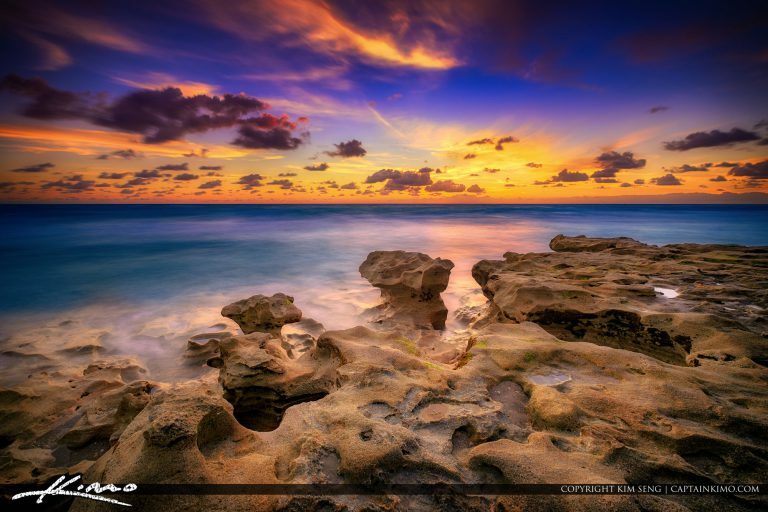 Jupiter Island is a nice place to watch the sunset for a romantic Valentines Day in Jupiter Florida. 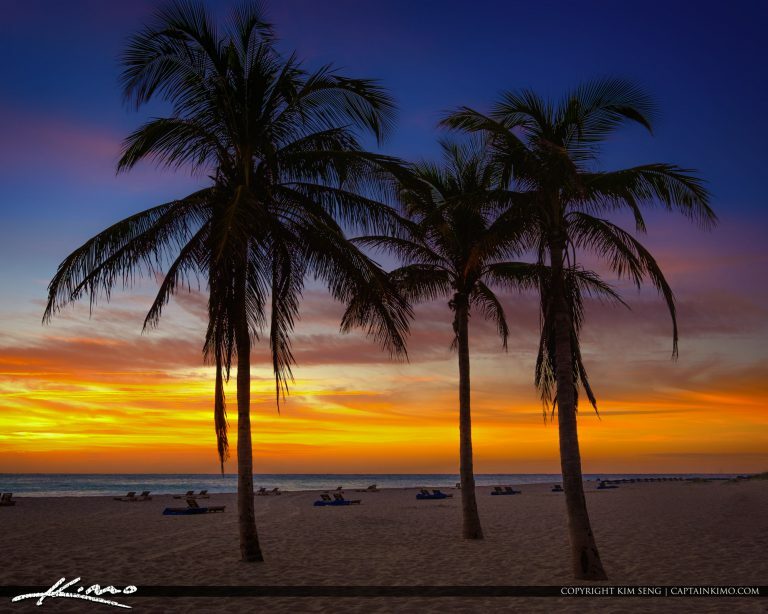 Image processed using Adobe Lightroom. 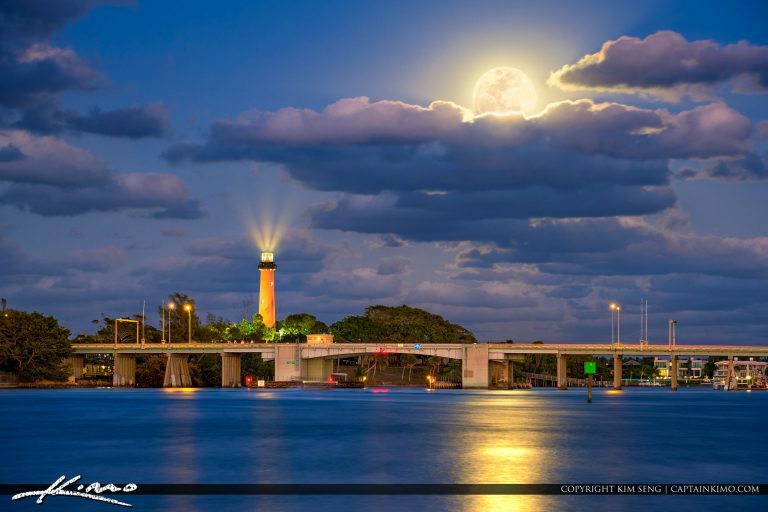 Full Snow Moon Rise over the Jupiter Inlet Lighthouse and Museum in Jupiter Florida from Sawfish Bay Park. HDR image created with EasyHDR and Aurora HDR software. 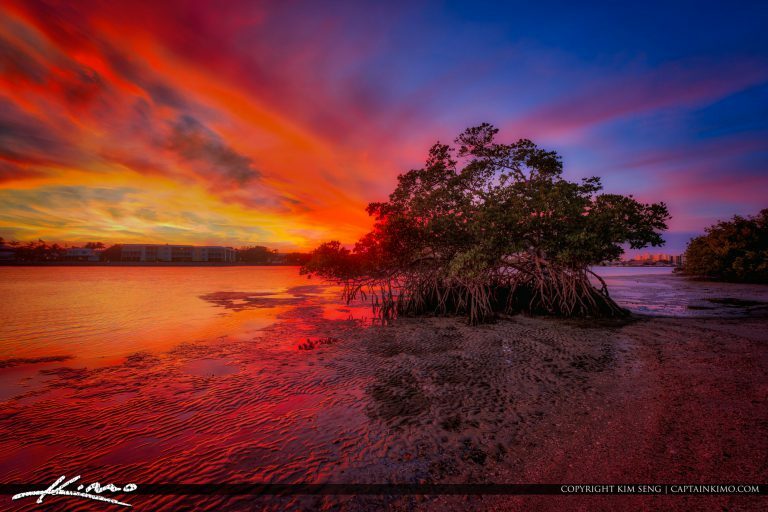 Beautiful mangrove tree at the Lake Worth Lagoon after sunset on Singer Island Florida. HDR image created with EasyHDR software and treated with Aurora. 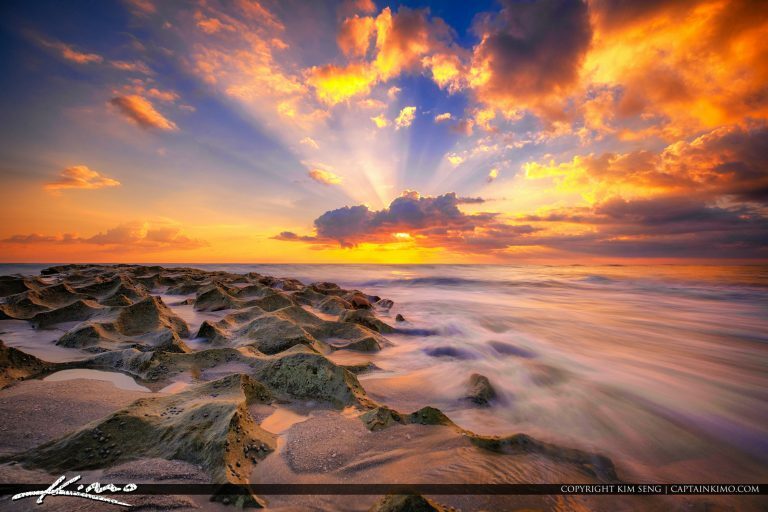 Beautiful beach sunrise at Ocean Reef Park on Singer Island in Riviera Beach Florida. HDR image created using EasyHDr software. 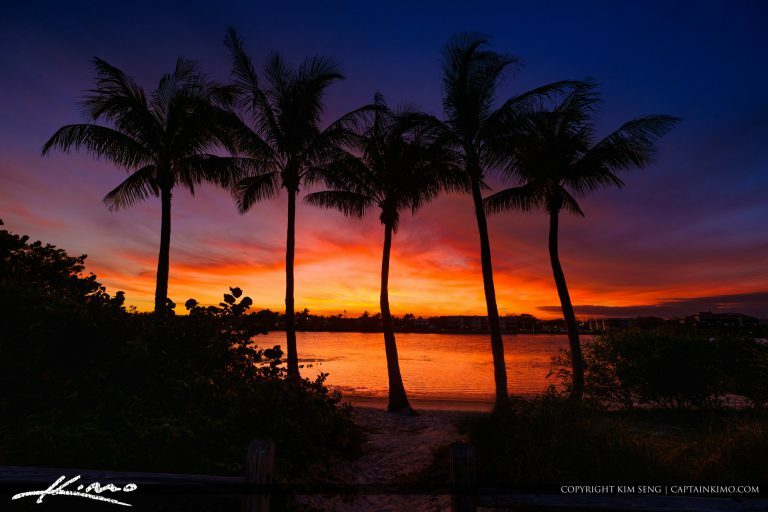 Beautiful sky colors over Riviera Beach along Singer Island at City Beach Park. HDR image created using Aurora HDR software by Macphun. 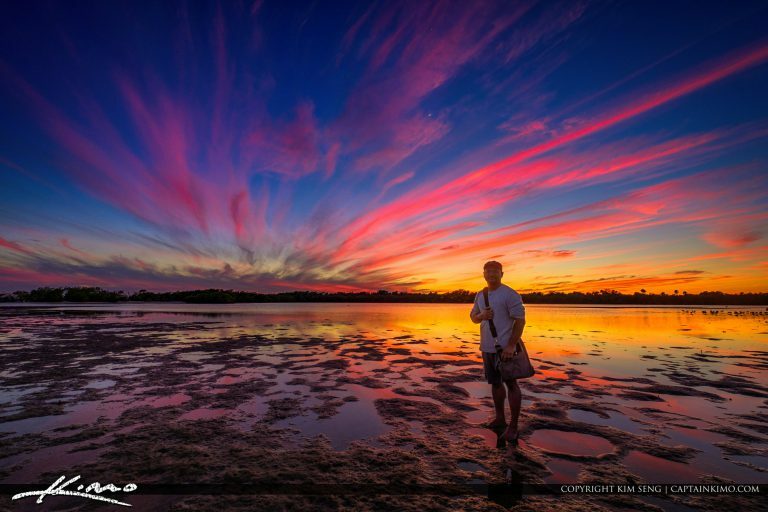 Beautiful sunset at the Lake Worth Lagoon at MacArthur State Park with Captain Kimo selfie. HDR image blended and treated with Aurora HDR. 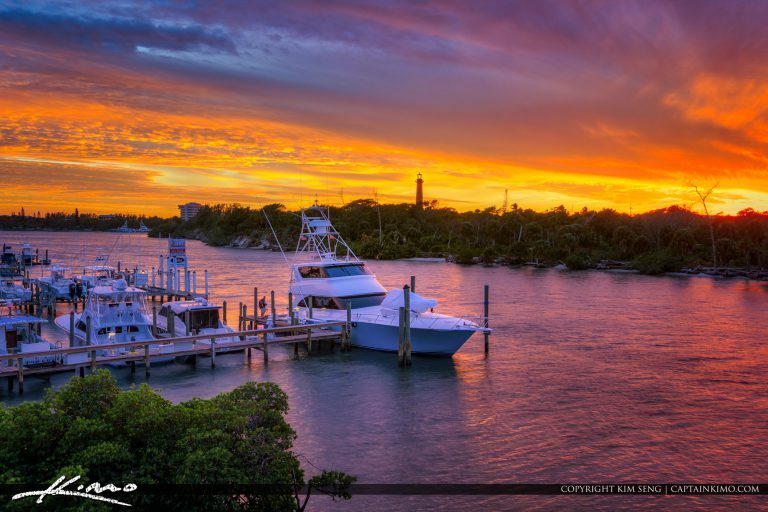 Sunset colors over Jupiter Florida Lighthouse from Cato’s Bridge along the waterway in Palm Beach County. HDR image created using Aurora HDR software by Macphun. 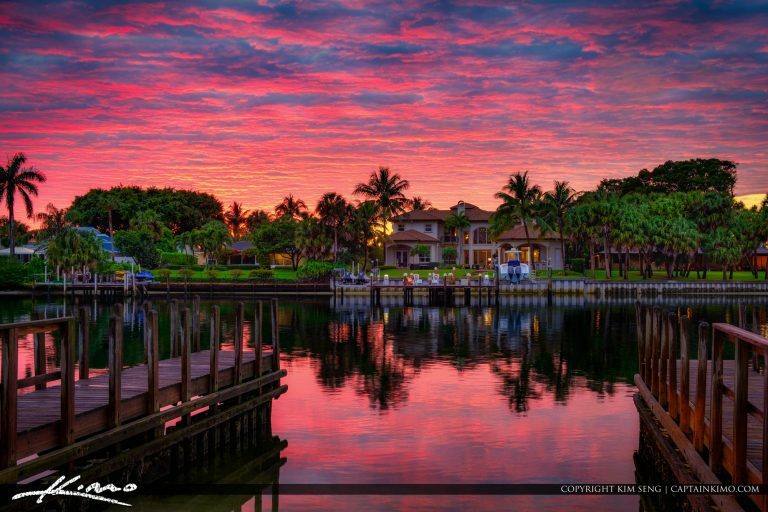 Gorgeous sunset at Juno Park along the waterway in Palm Beach Gardens and Juno Beach Florida. HDR image created using Aurora HDR software by Macphun. 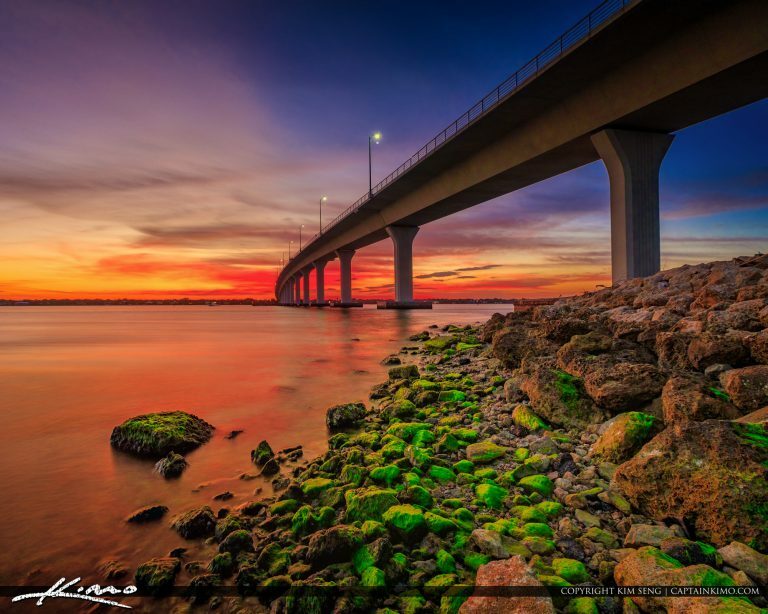 Beautiful sunset along the Okeechobee Waterway in Stuart Florida by the Hutchinson Island Causeway. HDR image created with Aurora HDR software by Macphun. 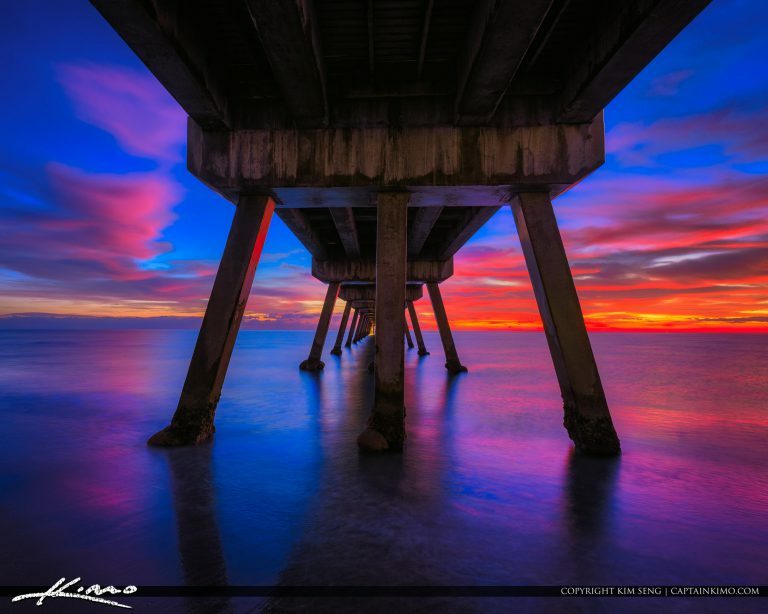 Beautiful morning at the Deerfield Beach Pier with a view from underneath with gorgeous beach colors. HDR photography image created using Aurora HDR software by Macphun. 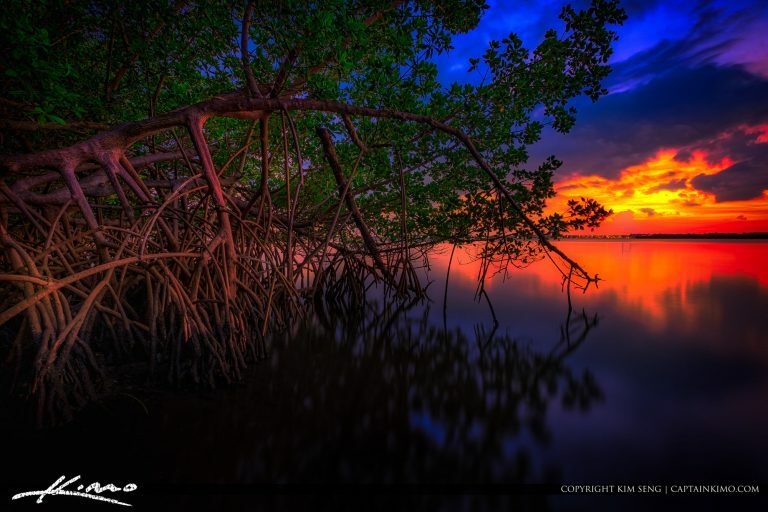 Sunkiss colors along the waterway at the Loxahatchee River on Jupiter Island across from Coral Cove Park. HDR image created using Aurora HDR Software. 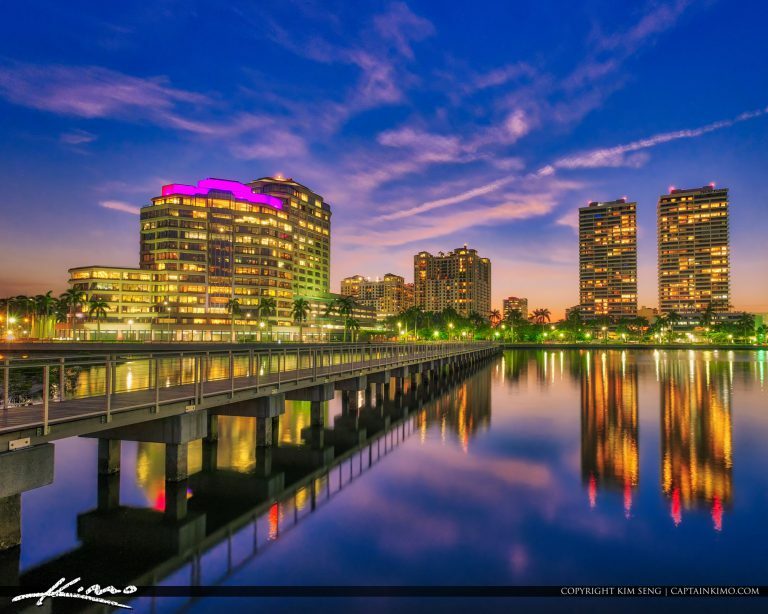 After sunset from the South Cove Natural Area in West Palm Beach Florida along the waterway. HDR image created from three exposure using Aurora HDR 2017 by Macphun. 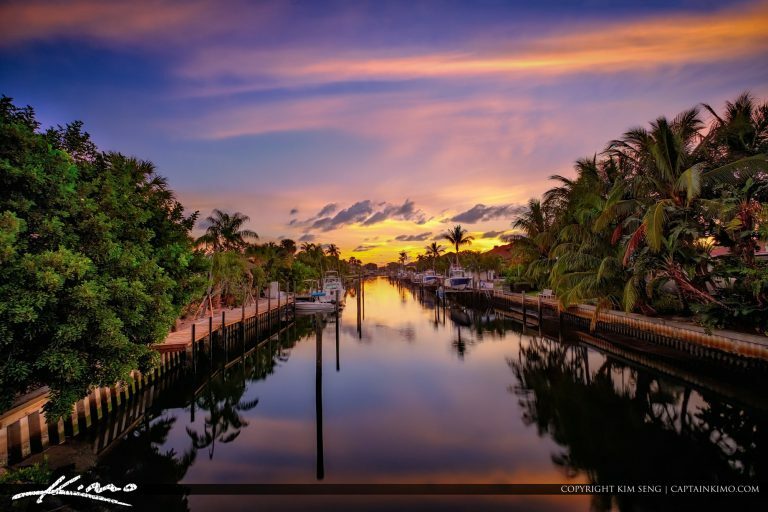 Beautiful sunrise along the canal in Palm Beach Gardens Florida with waterfront property. HDR image created with Aurora HDR 2017 by Macphun. 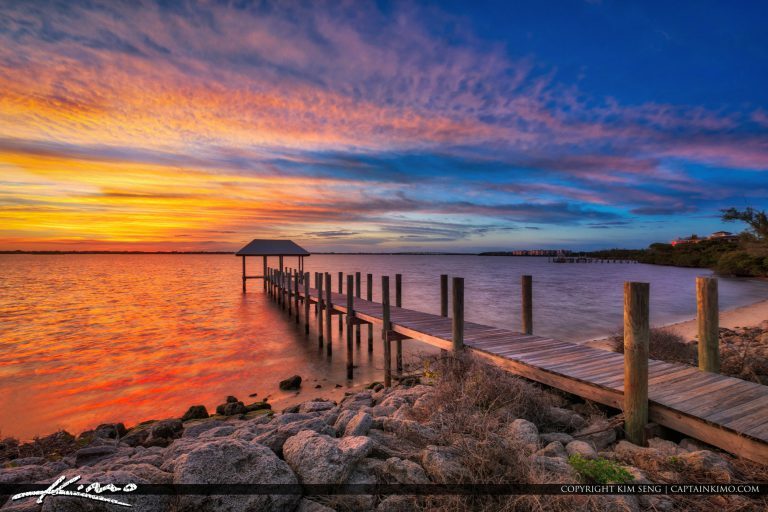 Gorgeous sunset at the Stuart Beach Pier on Hutchinson Island in Martin County Florida. HDR image created using Aurora HDr software by Macphun. 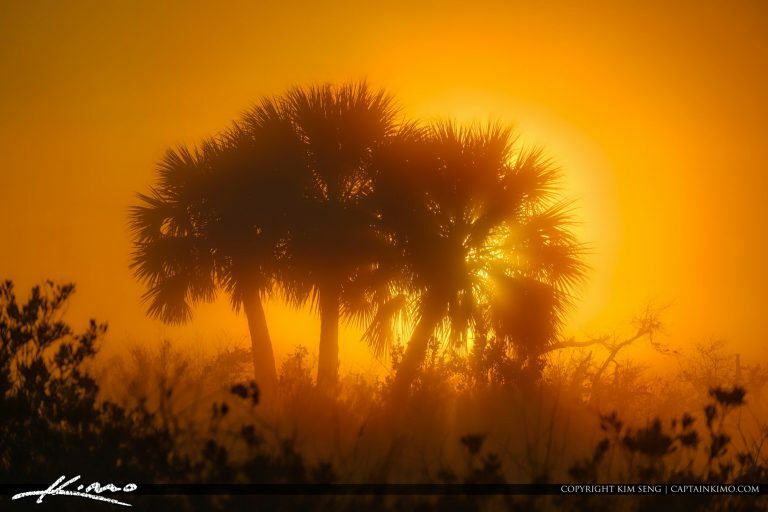 Beautiful foggy morning sunrise at the Juno Dunes Natural Area in Juno Beach Florida. Image treated with Aurora HDR software by Macphun. 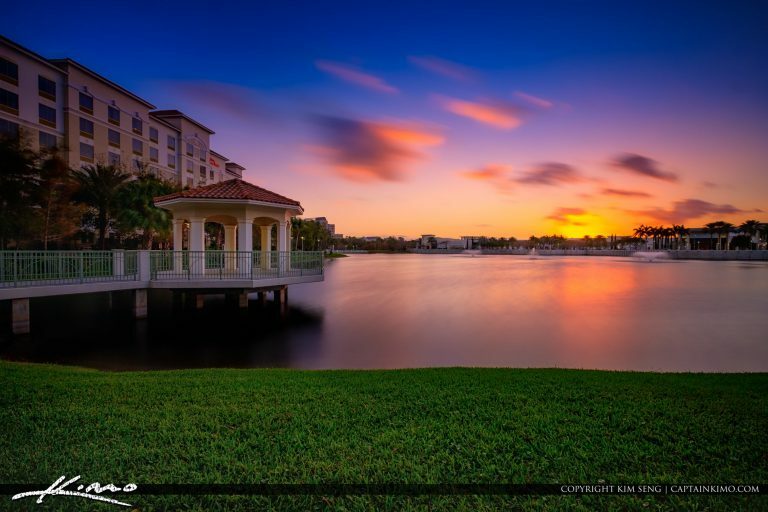 Downtown at the Gardens sunset behind the Landmark Condo in Palm Beach Gardens Florida. Effect created with Aurora HDR software by Macphun. 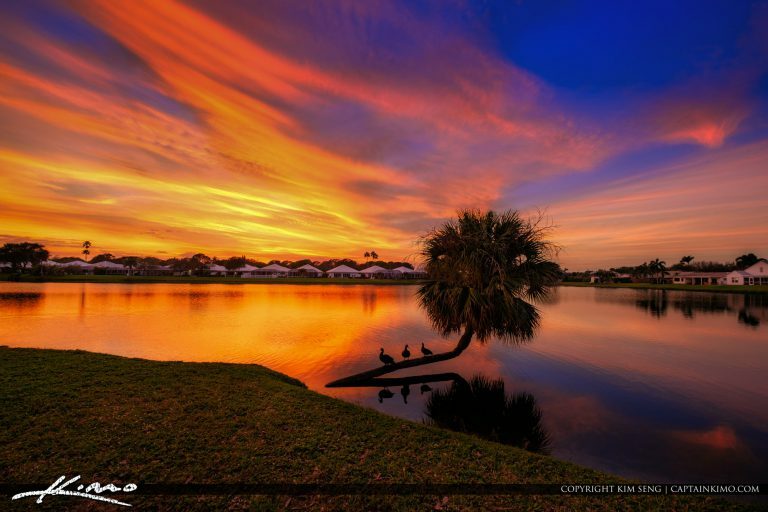 Photo taken at Lake Catherine Park in Palm Beach Gardens Florida during sunset. Image processed using Aurora HDR software by Macphun. 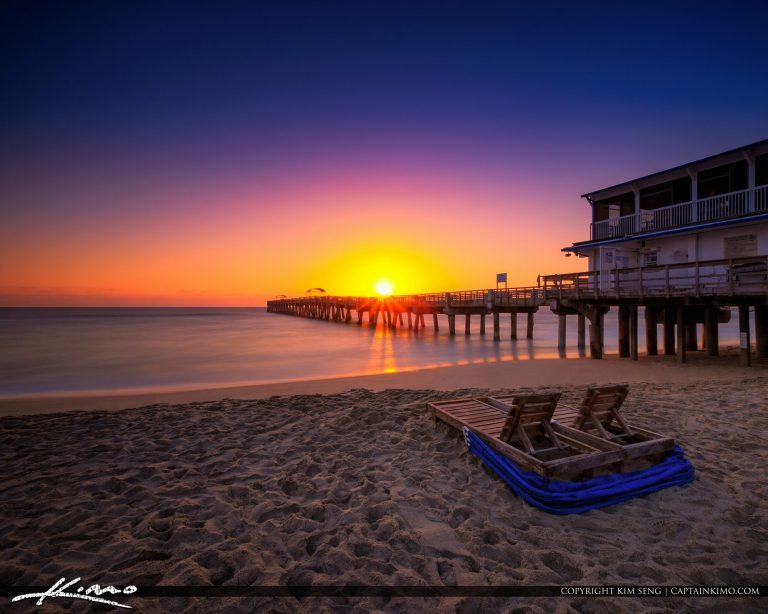 Clear sunrise day at the Lake Worth Beach Fishing Pier in Palm Beach County Florida. HDR image created using EasyHDR software by EasyHDR and Aurora HDR software by Macphun. Beautiful colors at Carlin Park along the beach before sunrise over the Atlantic Ocean. HDR image created with EasyHDR and Aurora Nik HDR software. 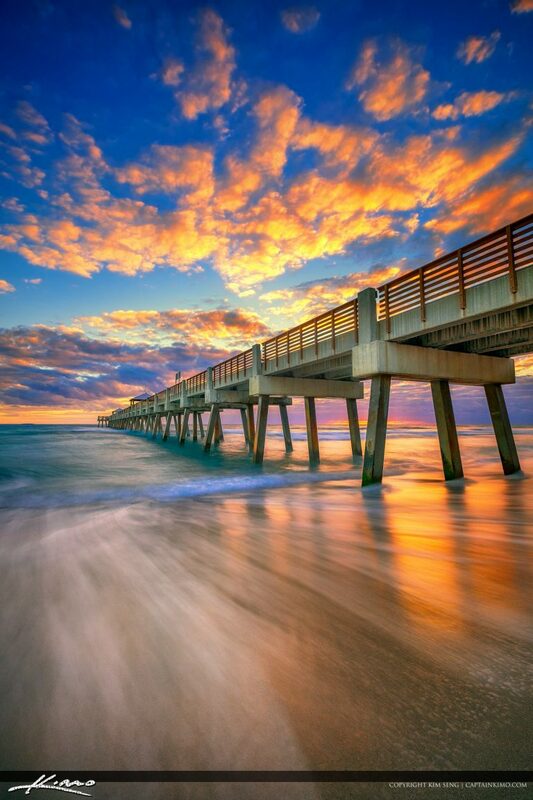 Beautiful colors at the Juno Beach Pier during sunrise with rich wave flowing underneath. HDR image created using EasyHDR software and Aurora HDR 2017.